For anyone concerned about allergies, asthma, chemical pollution, household odors, dust, molds, and bacteria in open-living areas and larger rooms, the Alan BreatheSmart 75i large room purifier is a smart option. The unit is designed for optimum performance in rooms of up to 1300 square feet and has many innovative features which place the performance of the air purifier ahead of their competitors on the market. The size of the Alen BreatheSmart 75i is 18.5 x 27 x 11.5 inches and the unit weighs 27 lbs. At the maximum speed, the coverage area is 1300 square feet and at the lowest, 350 square feet. Noise levels range from Speed 1: 25dB to Turbo: 49 dB. The filter life of the unit ranges from 12 to 15 months. Features include WhisperMax technology which ensures that the air purifier works quietly and seamlessly in a large room. The True HEPA ensures that 99.97% of airborne and the antimicrobial feature helps prevent the growth of fungi and bacteria in the environment. Active carbon takes care of toxic airborne particles including smoke and chemicals. 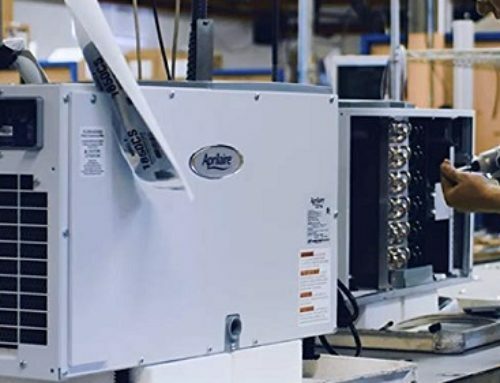 The Laser Smart Sensor is included to take care of microscopic airborne particles and is continuously monitoring the environment to adapt to the current air flow. The Alen BreatheSmart 75i is customizable with a range of 14 colors to choose from and 4 HEPA filters and smart sensors. The HEPA filters and smart sensors ensure that the air purifier automatically reactors and adjusts to current conditions in the environment. A chic looking, intelligent design with an LED color display which works efficiently in the background monitoring the air quality and instantly adapting to any change in the air quality in the environment. 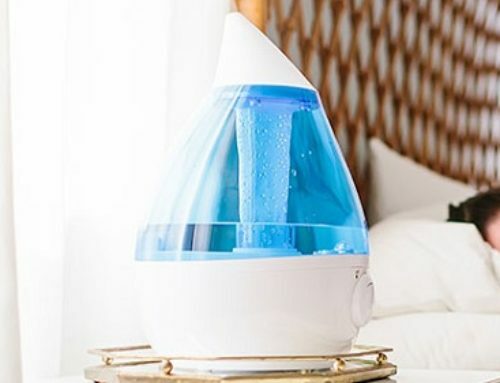 The Alen BreatheSmart 75i has been stylishly designed with various decors in mind and is a wise addition to the health-conscious or allergy-prone consumer’s environment. There is a lights-off option for sleeping, which means that apart from large open spaces, which makes An essential feature for families with young children, the air purifier’s vent guard is child-safe and there is also a locking control panel feature built into the product. Interchangeable designers panels and filters ensure that the Alen BreatheSmart 75i compliments the decor while at the same time keeping the air in larger spaces fresh, clean and free of pollutants. This particular model also includes an intuitive touch panel which makes the air purifier easy to use — no more fumbling around with manuals once the product is installed. The bundle includes a quick start guide. 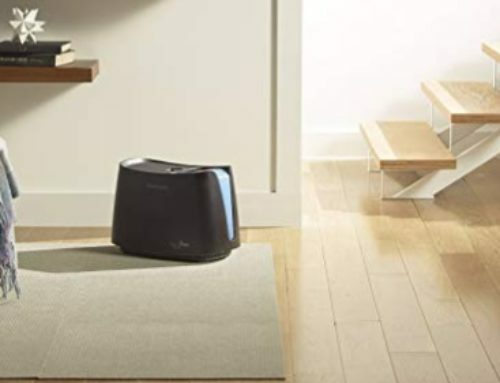 This air purifier for larger spaces works quietly and efficiently dealing with airborne allergens, bacteria, mold, and dust in open concept areas and larger rooms. The BreatheSmart 75i emits and generates pink noise, a frequency which has show assist with sleeping up to 25% more soundly. The 3-stage filtration process removed a reassuring 99.97% of minute particle. Major concern such as allergies, dust, mold, pet dander, and odor; cooking odor and bacteria are dealt with quietly and efficiently, and the antimicrobial layer deals with the growth of fungi and bacteria. Every 30 minutes, the air purifier cleans 1,300 sq ft and is a leader in the field, with competitors lagging behind. Currently, four competitors units would be required to achieve the same result. Given the smart technology and superior features, the Alen BreatheSmart 75i is not cheap. However, the product is one of the best on the market for larger rooms and comes with the Alen Forever Guarantee. An issue to keep in mind is that an air purifier only cleans the air in the room where it is situated. Air cannot be pulled through doorways, around corners or down hallways. If you are concerned about air quality in your home environment and require a product to cover up to 1,300 sq ft, the Alen BreatheSmart 75i is a child-friendly, high quality, stylish product which will take care of air pollutants in the home environment. Health issues such as asthma and allergies are a significant concern for some and this unit assists by providing clean, fresh air. The manufacturer offers advice on usage including allowing the air purifier to run 24/7 and on the importance of the placement of the unit.